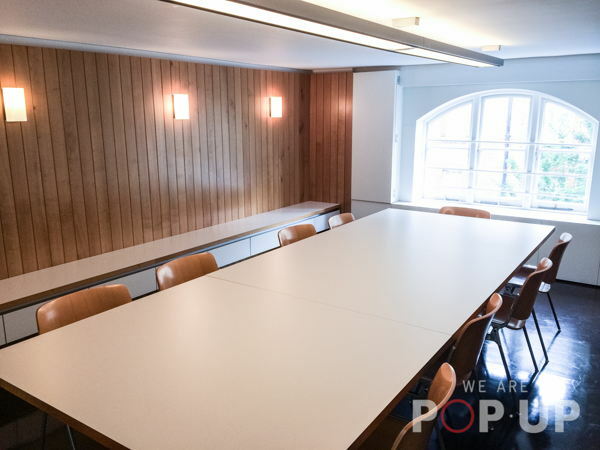 The meeting room at Rochelle is available for hire per half, full day or for a block of consecutive days. 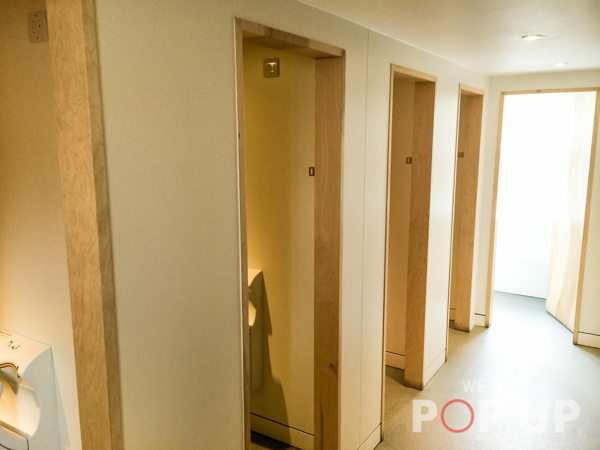 It is fully sound proofed for privacy, with natural light and ventilation for comfort. 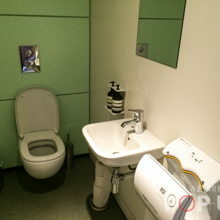 The room can accommodate a maximum of 14 people but will also feel comfortable with fewer. 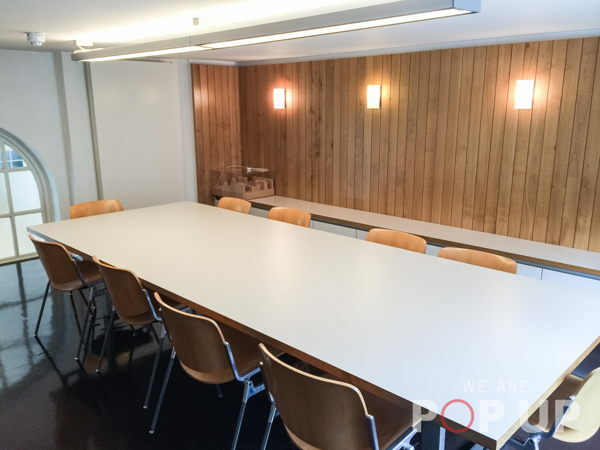 The meeting room may also be hired in conjunction with either of the Halls as an additional and private space. 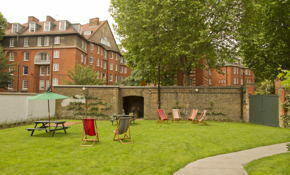 Rochelle Canteen can provide catering if required or for day meeting you can book a table and take a break. 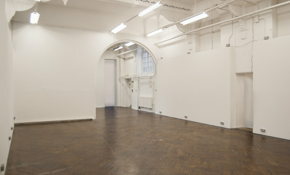 A Victorian School, grade 2 listed and renovated for use as a Multi Functional Space, the building has retained its parquet flooring and original Victorian features and is a beautiful beginning for Exhibition and Performance work. 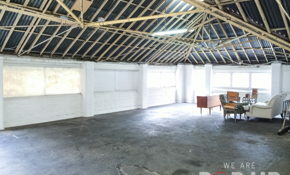 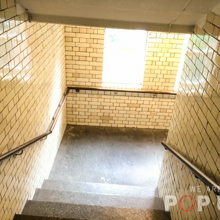 Be it Visual Arts, Dance, Catwalk, Promenade Performance or use as a Production Office or Photo/Film Location. 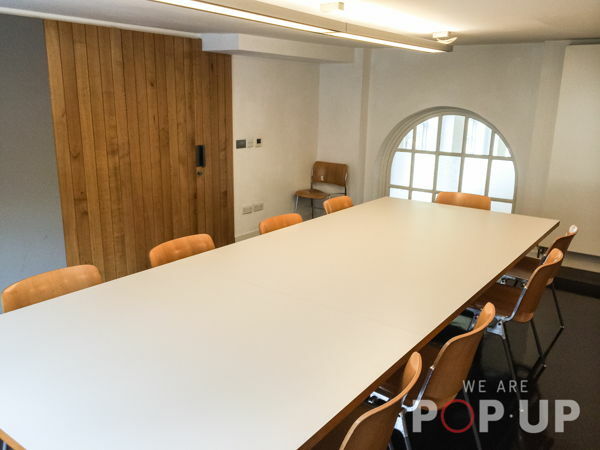 With 4 large rooms adjoining the striking central hall, complete or partial Blackout possible, a 5m ceiling height and both single and 3 phase power supplies the Rochelle School is an incredibly versatile Blank Canvas space.